Bajaj Auto today announced the launch of 160cc Pulsar NS160 in the country, priced at Rs 80,648 (ex-showroom, Mumbai). 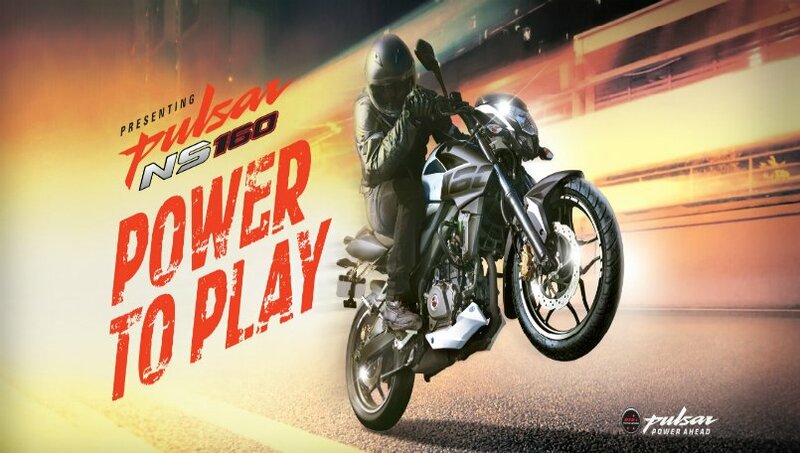 The new generation Pulsar NS 160 caters to the fast- growing segment of customers who seek premium quality, international style and performance, Bajaj Auto said in a statement. “The new generation Pulsar NS160 offers a combination of raw power, aggressive styling and superior performance that no other bike in its segment can match,” Bajaj Auto President, Motorcycles, Eric Vas said. The bike is designed to cater to the young and dynamic motorcycle enthusiast who is “evolved, restless and demands performance and style in his everyday riding routine”, he added. “Today, 70 percent of the sports biking segment is dominated by the 150-160 cc motorcycles. The NS160 will target a fast-growing segment of customers who want to stay in this cc band, but need the best in technology and performance,” Vas said. With the launch of NS160, the company aims to strengthen its leadership in sports motorcycles, he added.